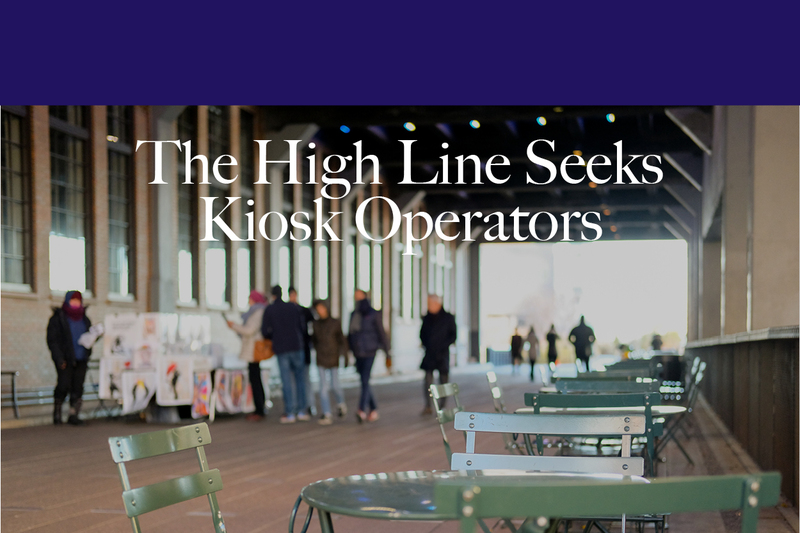 Friends of the High Line (FHL)—the non-profit caretakers of New York City’s famed High Line park—is offering three-year contracts starting in the 2019 season for two new fixed kiosk locations with 50-60 enclosed seats each. Karen Karp & Partners (KK&P) has been engaged by FHL to identify, recruit, and select these new vendors. KK&P is issuing a Request for Proposals for this opportunity, and will be managing the selection process. FHL aims to be a leading civic and cultural innovator in reimagining urban public spaces. 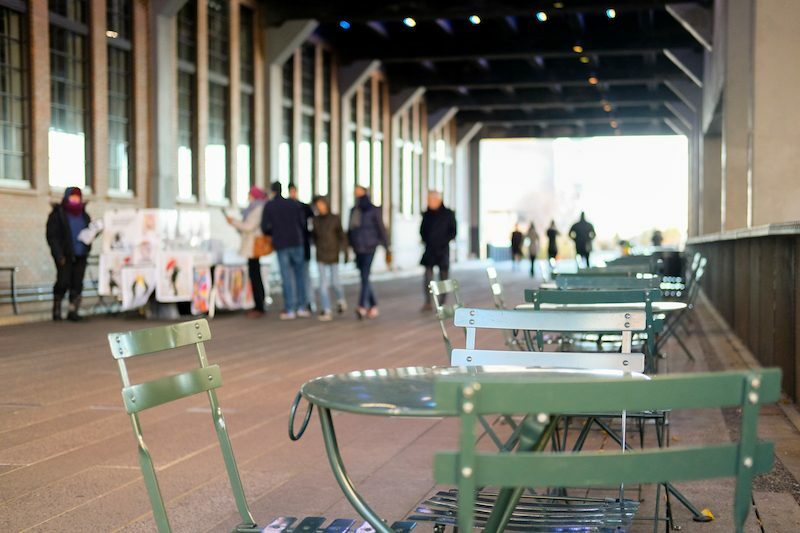 Since its establishment in 2011, the High Line’s food program has strived to deliver high quality, locally made, and fairly priced food and beverage to the public. This program is a vital public amenity that enhances the High Line experience in a positive and significant way for visitors. The park envisions an expansion of interesting, seasonal, and sustainable food on the High Line in 2019 as a public amenity that complements the High Line experience as well as FHL’s values. FHL seeks operators who have a track record of business sustainability, operational excellence, and strong ethics. The park saw more than 7 million visitors in 2016, providing businesses with unparalleled exposure to a large and diverse audience. KK&P looks forward to reviewing all qualified submissions from interested food service operators, restaurateurs, outdoor vendors, and caterers. The deadline for submissions will be September 14th, 2018. See below for link to the RFP document. Please download the document, review, and submit proposals by September 14, 2018. For more information, please email Senior Consultant Christophe Hille at christophe@kkandp.com.